ReStart's integration services team delivers solutions to the most complex of healthcare challenges including EPR, PAS and TIE migrations. As a leader in this field, ReStart has developed interfaces using all the major Trust Integration Engines (TIEs), both proprietary and Open Source. 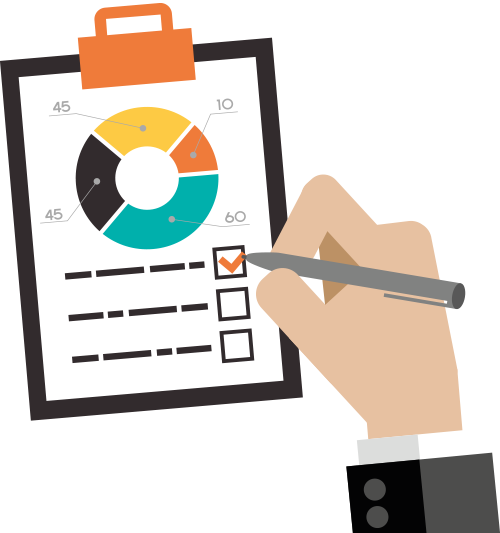 Due to this breadth and depth of experience, ReStart takes a TIE-agnostic view of the market and can advise Trusts on the best solution based on the Trust's requirements, budgets, support arrangements, internal resource and technical capabilities. ReStart has worked in over 60 NHS Trusts and developed over 1,000 interfaces to date, spanning a huge range of clinical systems including the prominent, market-leading solutions and the more obscure. This breadth of experience extends beyond healthcare systems, as interoperability often now requires integration between healthcare and local authorities. 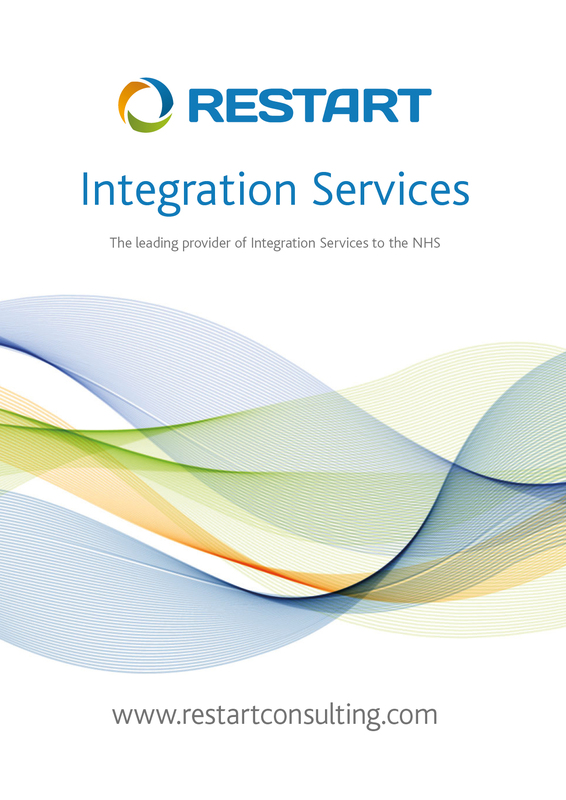 Within NHS Scotland, ReStart provides integration services and support to 8 out of the 15 Health Boards and has delivered a number of national integration projects for NHS National Services Scotland. history of TIE migrations as a number of NHS Trusts move from legacy TIEs to integration platforms such as Ensemble®, Healthshare®, Rhapsody and Mirth, and has delivered over 15 major migration projects in recent years. ReStart works with NHS Trusts to deliver a broad range and size of integration projects and some of the largest are services around the implementation of new PAS/EPR deployments. 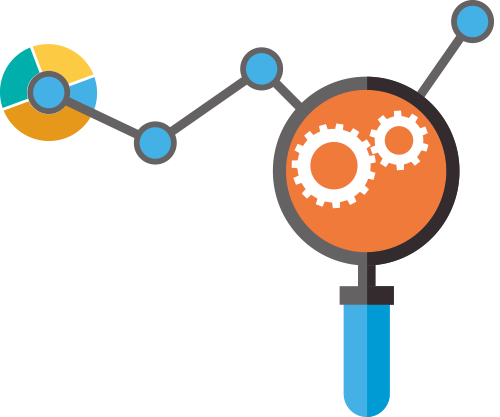 To date, ReStart has provided integration services for 5 major EPR deployments to include consultancy, interface development, 24/7 TIE environment support, and ADTDB – MPI development. 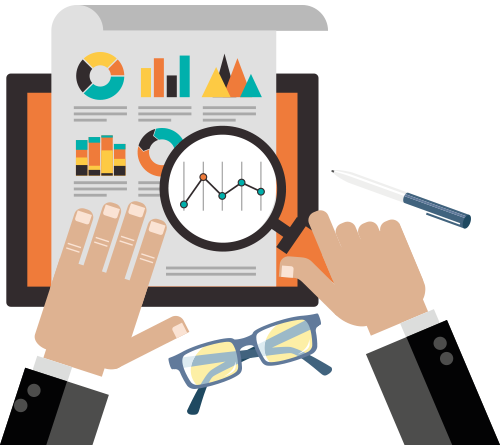 ReStart's ability to provide fixed price interfacing based on project complexity is a result of the wealth of experience gained from developing over 1,000 interfaces. 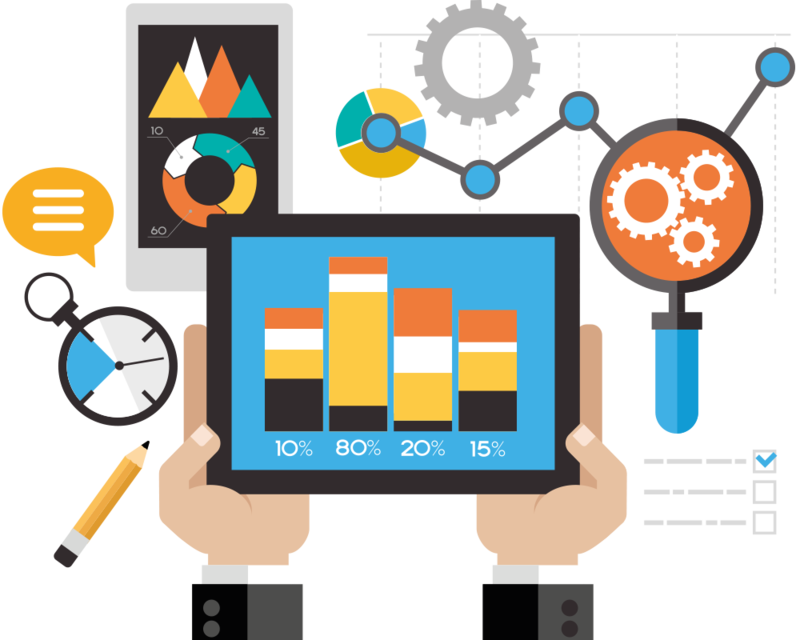 This methodology provides NHS Trusts with control and certainty over their integration budgets, both now and into the future.